After the runaway success of his last remix (over four million plays! ), Steve Void is back in a big way. 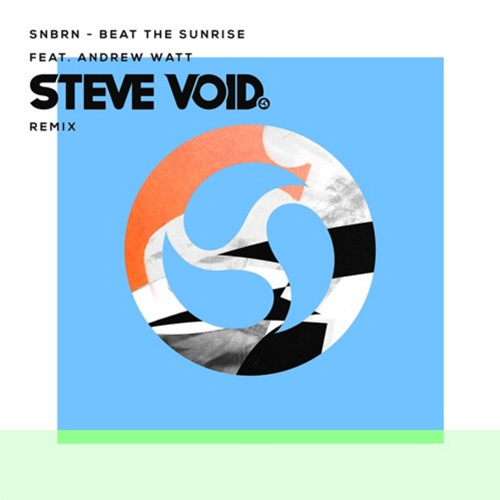 The latest from the Netherlands based producer is an energetic house remix of SNBRN‘s excellent “Beat The Sunrise” that packs a whole lotta good vibes into its 3-minute runtime. Bouncy bass and sweeping synths compliment Andrew Watt‘s vocals perfectly, and when the beat kicks into gear you’ll know you’re in for something special. Get your free download and follow Steve Void on SoundCloud for more. Honestly, I don’t get the hype behind Steve Void. He pushed himself by establishing The Falling Apple. 4 million plays for the Weeknd remix are not justified and this track is not good at all.